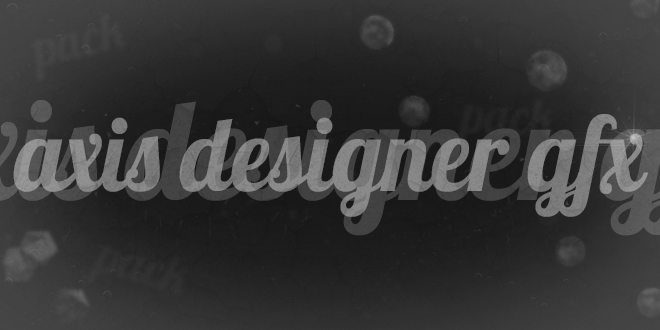 As seen in my speedarts and tutorials! This is version 2 of the pack in which I have removed duplicated layers, textures and flares that I don't use out to make the pack over 100mb smaller for easier and faster downloads. If you receive the error: Exceded Download Limit after purchase, please contact me at ewandavidson51@gmail.com.